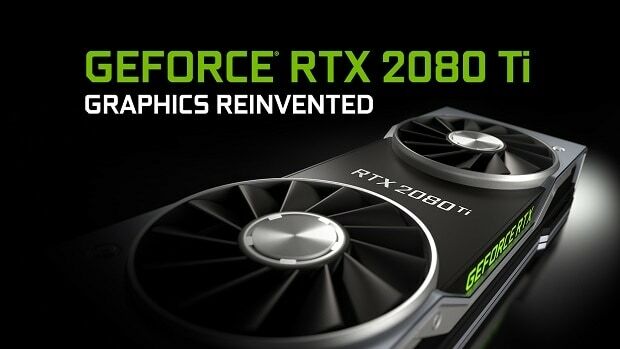 It has been a while since the Nvidia RTX graphics cards were announced and now EVGA has confirmed the upcoming EVGA RTX 2080 Ti custom models. There is a Hydro Copper version, a Hybrid model as well as a blower style design model. Here we are going to take a look at the different versions that EVGA is going to bring to the table. The Hydro Copper FTW3 and Hydro Copper XC come with custom desgin waterblocks so the cards are ready for liquid cooling out of the box. All you really need to do is plug the card in and install the tubes into the respective fittings and you are ready to do. The Hybrid cards come with a liquid cooler as well as a fan, so if you are not looking to do custom liquid cooling then this is something for you to look into. You will need to install the card and the radiator and that is pretty much all you need to have the EVGA RTX 2080 Ti Hybrid up and running. There is a blower style card as well, which is nothing and is not something that we have not seen before. This should be the cheapest of the lot. It will be interesting to see which one will be the most successful. 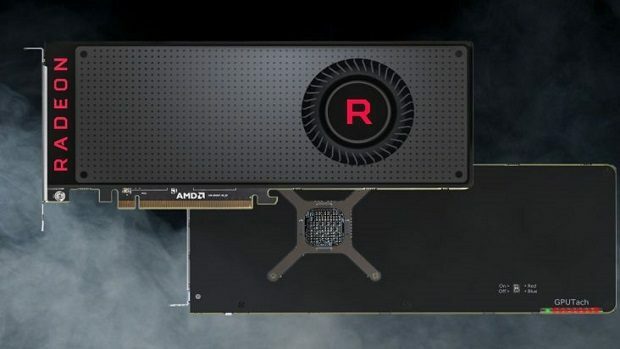 Furthermore, we got some benchmarks from third-party sources regarding the RTX benchmarks and it seems that the official numbers that Nvidia provided are not as accurate as some people would have you believe. 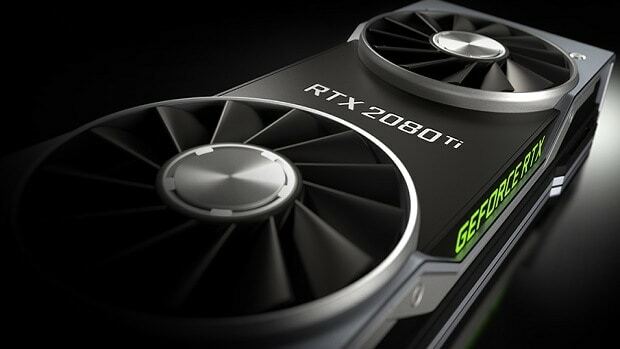 RTX graphics will also be coming to laptops. For more information regarding Nvidia RTX graphics cards, stay tuned. Let us know what you think about the EVGA RTX 2080 Ti custom design models and whether or not you are interested in getting one of these models.